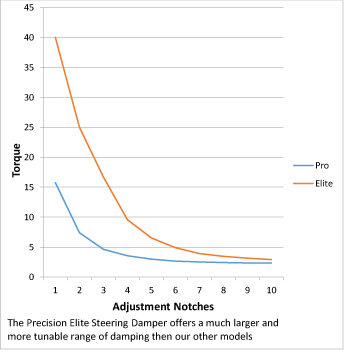 Precision Racing Products of Lodi, California is announcing the release of its new ELITE Model Steering Stabilizer. After over a year of testing, the new stabilizer is ready to hit the market by the end of December 2016. 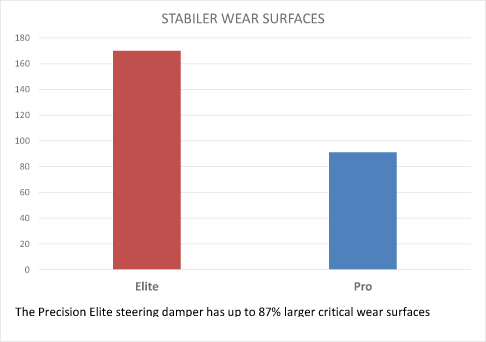 The new Elite Model will have all the same great features of the PRO model: Separately controlled damping for going straight and turning, rock solid mounting with proper mounting geometry, the ability to absorb thousands of pounds of pressure on impacts, and the internal reservoir; these are just a few of the features both units will share. 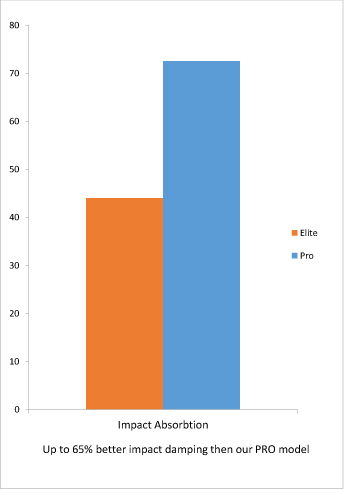 The new Elite Model will offer up to 65% better impact absorption with a far larger and more linear adjustment range. 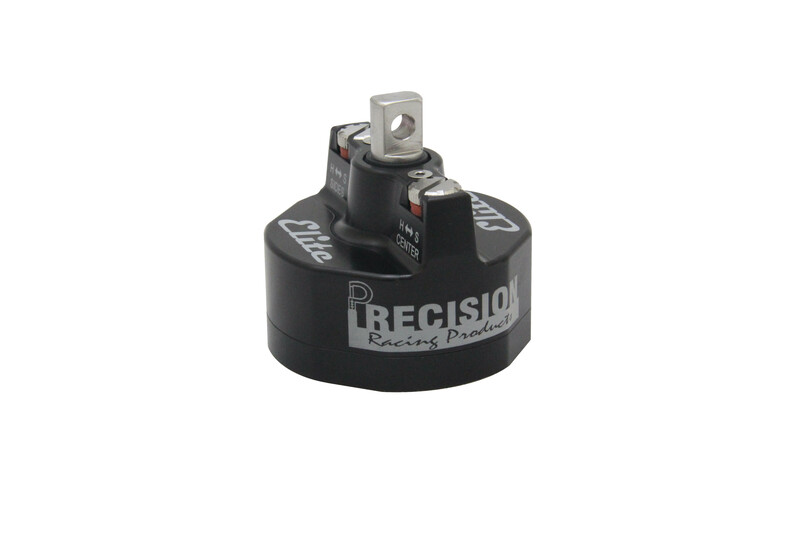 This new steering damper will have larger wear surfaces for even greater product longevity and mount up to existing hardware.